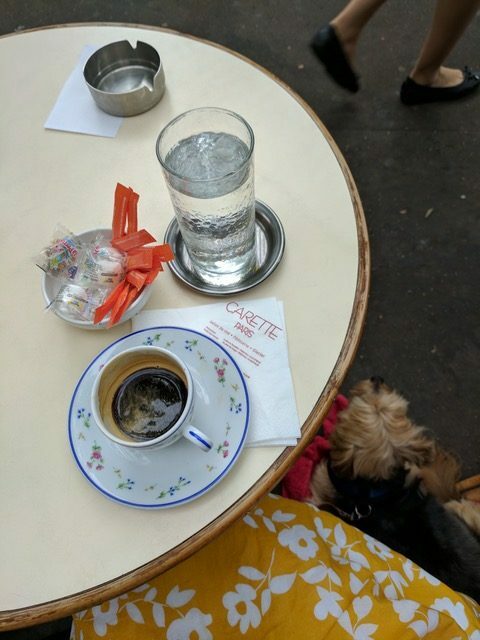 Is Paris Really Dog-Friendly? Ça Dépend! This is a guest post from Cathi Bert-Roussel of Triangle Paws Magazine. 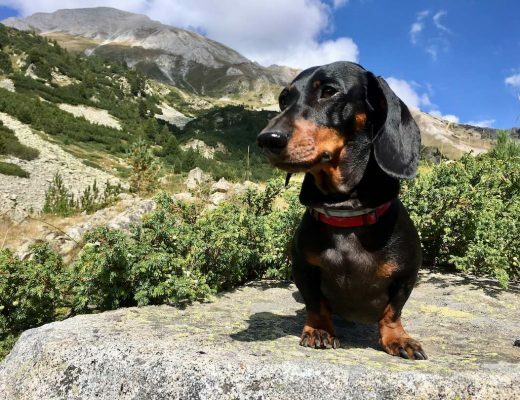 France is considered one of the most pet-centric countries in the world, with Paris often cited as the capital of dog-friendliness. Visitors marvel at how dogs seem to be allowed everywhere including cafes, shops and grocery stores. 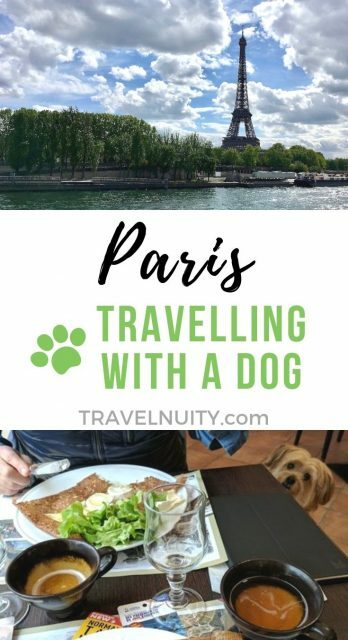 But is Paris really that dog-friendly? 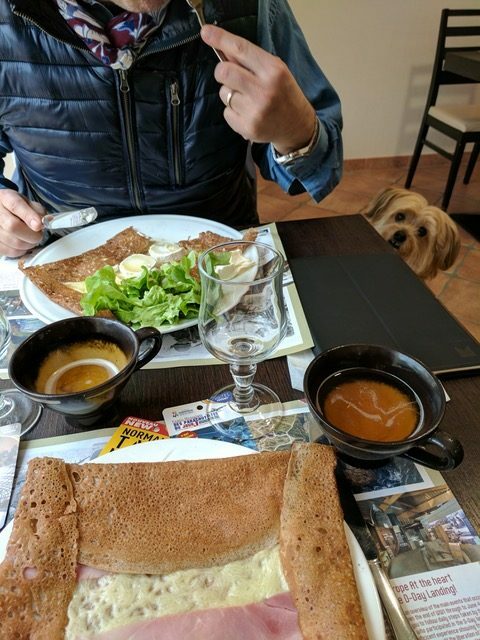 My own experience living in the French capital with mon chien is mixed. I’m more often surprised at where I cannot take my dog than where I can. In my neighborhood in the 17th arrondisment, I never hesitate to bring Danny with me to my favorite boulangerie for our daily croissant fix. I don’t know if it’s allowed and I’ve never bothered to ask. We’ve never been asked to leave, so as far as I’m concerned, it’s fine to bring him in, until it isn’t. On the other hand, huge signs posted prominently throughout our local park state unequivocally, “No Way, No How, Dogs Not Allowed!” – my own English interpretation of these French signs. 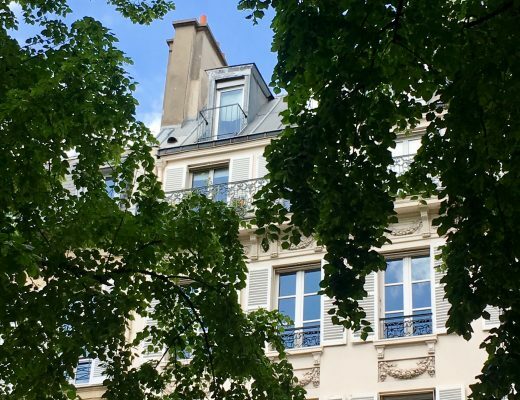 After several months of living in Paris with a dog I’ve discovered by trial and error the insider’s guide to where you can and cannot take your dog. The following is a list based on my own experiences and observations. Of course, there are always exceptions to every rule in Paris so this list should be considered a general guideline only. Most restaurants (cafes, bistros, brasseries) will let you bring your dog, but it is considered polite to ask first. If you have a clean, good natured dog, regardless of breed or size, most restaurants will do their best to accommodate you. The restaurant industry in Paris is very competitive. Proprietors know if they turn someone away because they have a dog, the establishment next door will say “come on in”. Cafes with sidewalk seating almost always allow dogs so you don’t have to ask if you can sit outside. Chain restaurants will typically never allow dogs on the premises. However, I did bring Danny into a McDonalds in Normandy – so you just never know. All public transportation in Paris is pet-friendly. Dogs, large or small can ride city buses, Metro, RER (trains running between Paris and suburbs) and SNCF (trains running from Paris to the rest of the country). Small dogs are allowed on the Metro/RER and buses free of charge but they must ride in a carrier or on the lap of their owner. Large dogs must have a child’s half-price ticket and be leashed and muzzled. Although, I’ve never seen these rules enforced. Dogs of any size may ride SNCF trains for 7 Euros each way. While they do not have to be in a carrier, they must stay on the floor under or in front of your seat for the duration of the trip. Dogs are not required to be muzzled but they must be leashed at all times. 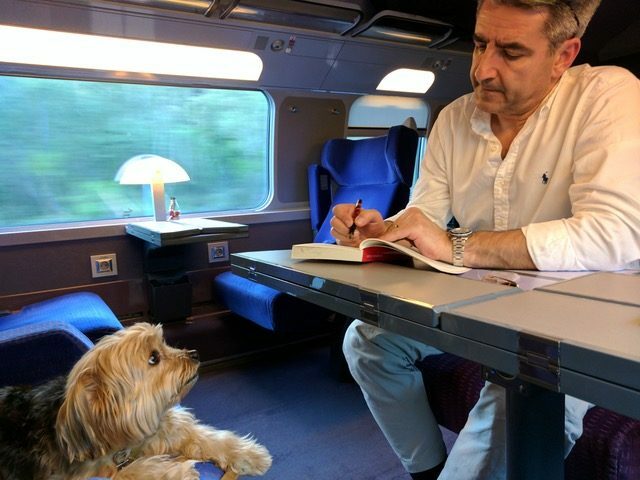 Because companion animals cannot be left unattended on SNCF and people have to eat, you may bring your pet to the dining car. To purchase dog tickets for SNCF, visit one of their many offices throughout Paris. Dogs are not allowed at any business that sells food (with the exception of restaurants). This includes grocery stores, boutique food shops and open-air markets. If you are not sure, check the door for ‘No Dogs’ signs. In general, store employees would rather not confront a dog-toting customer so many establishments will post their policy in the window or door. If a store’s dog policy is not clearly visible at the entrance, just ask (see “Some Useful Phrases” below). Or you can try being Parisian, bring your dog in and then become very indignant if asked to leave. The truly French will swear insults loudly, claiming the owner will be sorry to lose their business forever. 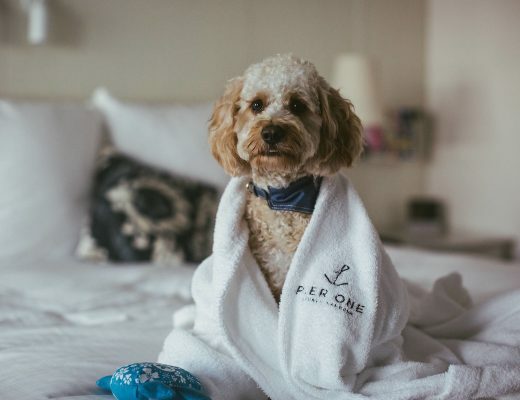 Most boutiques will allow dogs for the same reason restaurants will. But shopping centers are quite different and most have strictly enforced “No Dogs Allowed” policies. But of course, Parisians are notorious rule breakers. I have often seen elegant French women strolling through Le Printemps and Galeries Lafayette with tiny dogs in their arms. Some department stores like FNAC, Monoprix and Darty will allow small dogs to be hand carried in if you politely ask the security guard at the entrance. Our hands-down favorite dog-friendly department store is BHV on the edge of the Marais section of the city. Not only do they carry unique and not too outrageously priced gift items for people but they have their own trendy pet supply store with uber-French doggie accoutrements. Generally speaking, dogs are not allowed in Paris city parks. This one really surprised me! There are hundreds of parks throughout the city so how unfortunate it is that our four-legged friends are prohibited. 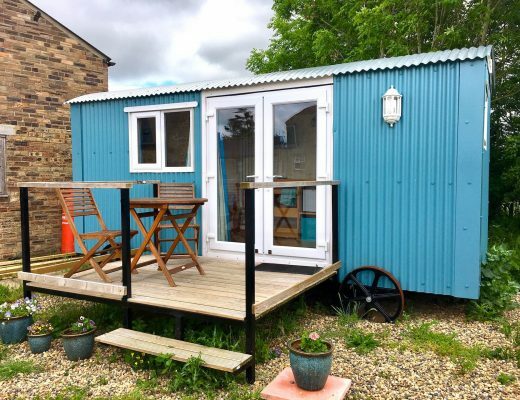 At of this writing, only five parks officially allow dogs and are located in convenient areas near public transport. 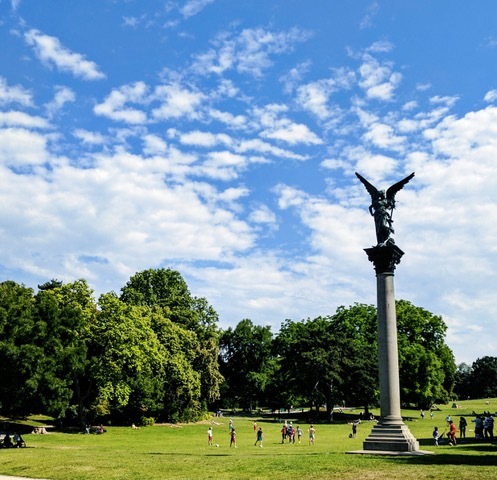 My favorites are Parc Montsouris (14th Arrondisement) and Parc de Buttes-Chaumont (19th Arrondisement), both of which are large enough for long walks through beautifully landscaped gardens and along lakes. Buttes-Chaumont even has a high hill to climb with a fantastic, near panoramic view of Paris. 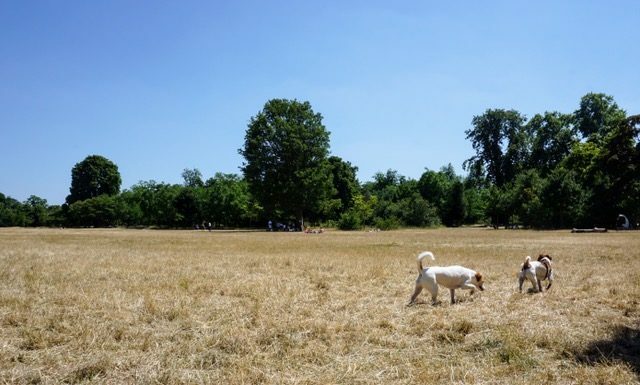 Other park locations worth checking out with your pup are Parc Monceau (8th Arrondisement), Bois de Vincennes (12th arrondisement) and Bois de Boulogne (16th Arrondisement). 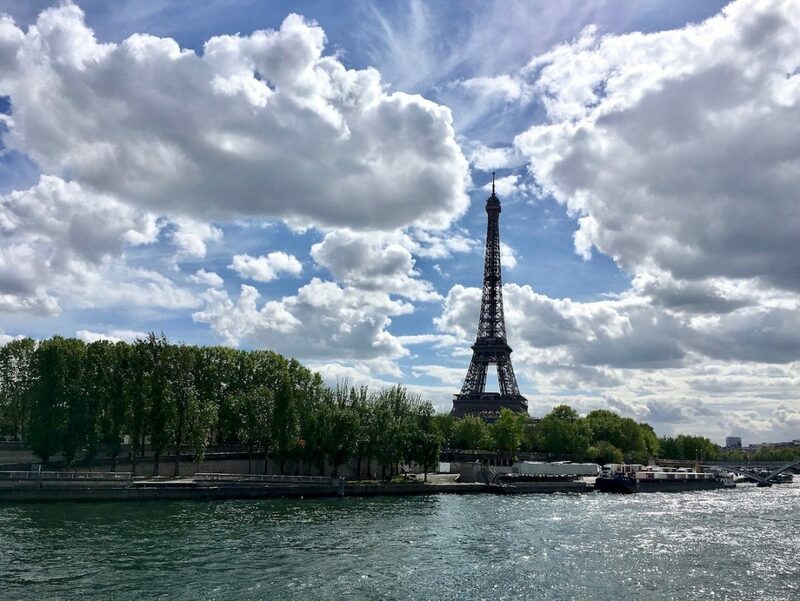 Although these last two parks are officially outside of Paris city limits, they are expansive and offer many dog-friendly activities including boating, cycling and hiking. One could easily fill up an entire day at either park. Click here to view the location of these parks. 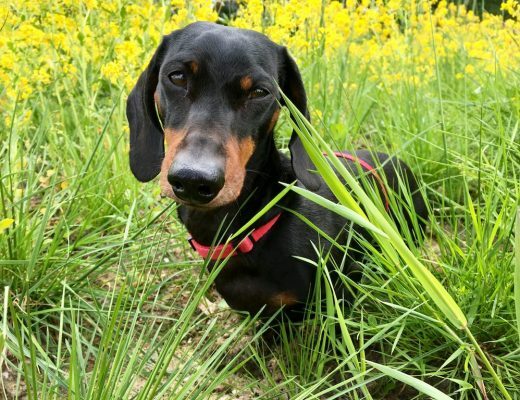 Note: As of January 2019, more city parks in Paris will be changing their rules to allow dogs. However, dogs will still be required to be on leash, plus this won’t apply to parks with playgrounds. Fore more details, read this news article. Dogs are not welcome in any museum in Paris unless leading a visually impaired person. And emotional support animals are not even recognized in France. That being said, it may not be completely impossible to get your dog in if she is well hidden in a purse-like dog carrier. Just be mindful that most museums now have high level, airport-like security screening at the entrance. Your carefully concealed pooch will be discovered at some point before you get in and you will be asked to leave. Politeness in Paris (or anywhere in France) goes a long way and opens many doors. Don’t worry If you don’t speak French very well or at all. Any attempt at the language will be appreciated by most Parisians. Below are a several phrases that have helped me. Always start off every encounter with “Bonjour” and end it with “Merci beaucoup”. Are dogs allowed here? – Les chiens sont-ils permis ici? May I bring my dog in? – Puis-je amener mon chien? 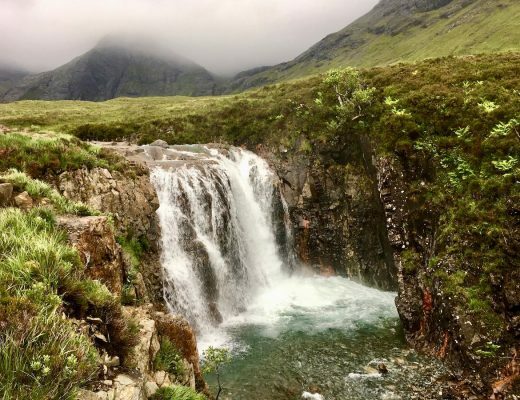 May I have water for my dog? – Puis-je avoir de l’eau pour mon chien? Where is the nearest dog boutique? 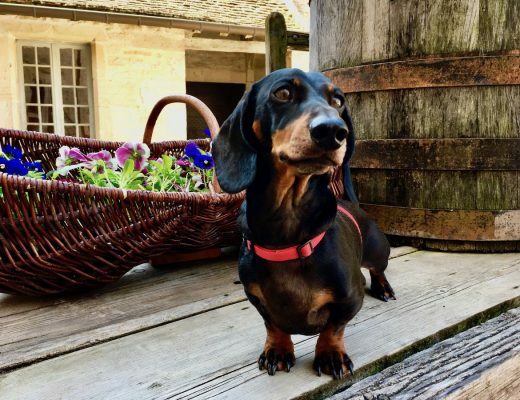 – Où puis-je trouver une boutique pour chien? Where is the dog food section? – Où se trouve la rayon des aliments pour chiens? Cathi Bert-Roussel is a North Carolina based writer and editor of Triangle Paws Magazine. 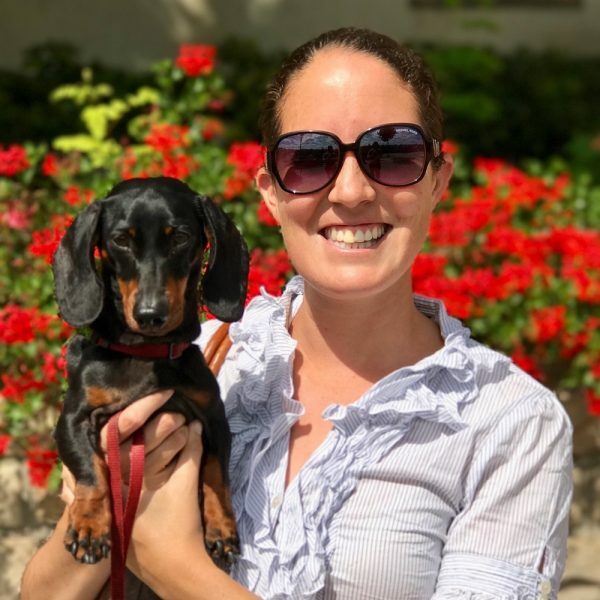 She is an avid world traveler with her dog, Danny, who has more stamps in his passport than she has. When not traveling she and Danny sniff out dog-friendly establishments in her home-town of Raleigh. 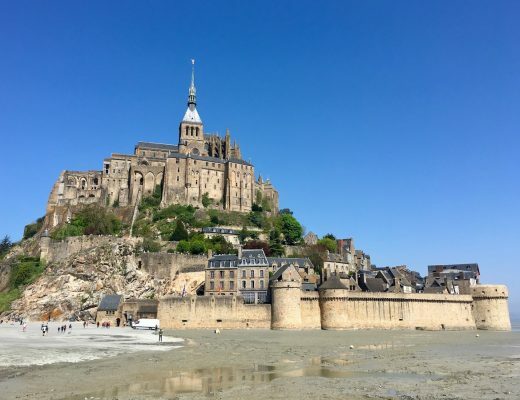 Should I Visit Mont-Saint-Michel with My Dog? Thanks for letting me know, Wiki! I don’t currently have a newsletter, but will probably be starting one again soon. Have a fabulous time and good luck!